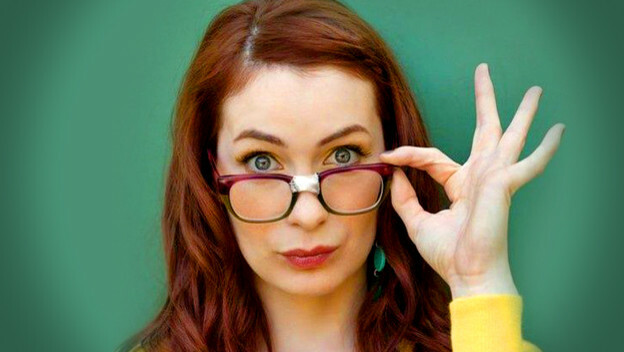 Felicia Day has been nerdy for a long time. In addition to earning roles in Buffy the Vampire Slayer and Dr. Horrible’s Sing-Along Blog, she put energy into her show The Guild and her company Geek and Sundry. The Guild is a show that lovingly depicts the human side of the MMORPG experience, and Geek and Sundry is a publication that employs passionate nerds to create accessible content for readers and viewers. It’s also the place that hosts Critical Role, so if you’ve heard about Dungeons and Dragons a lot more lately, Felicia Day might be part of the reason.